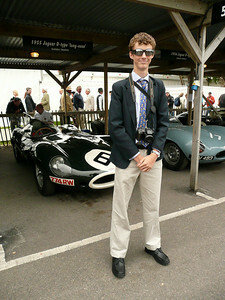 Goodwood: the worlds greatest vintage motor racing spectacle, no other comes close. 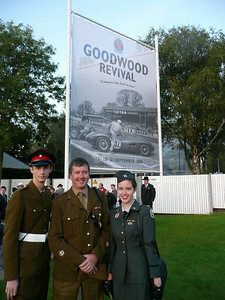 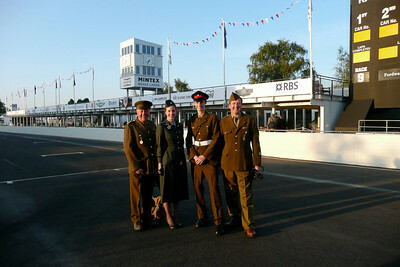 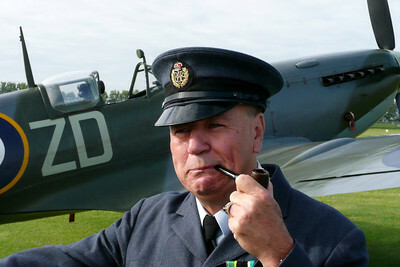 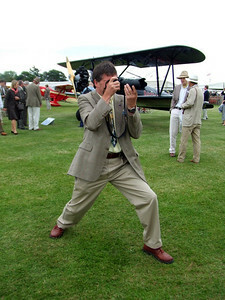 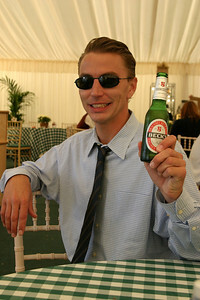 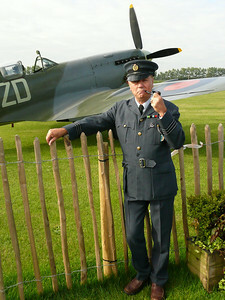 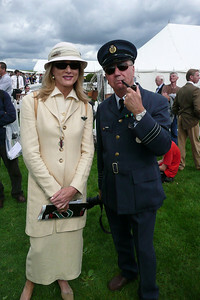 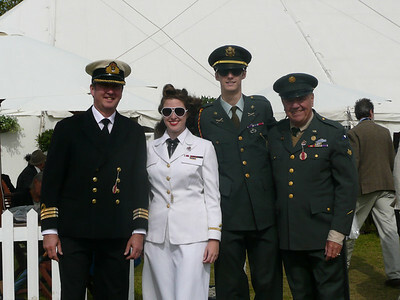 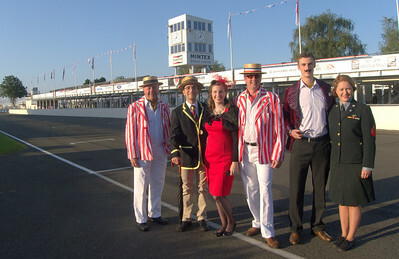 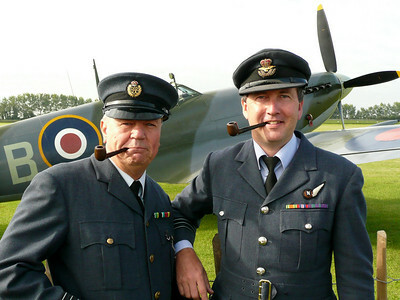 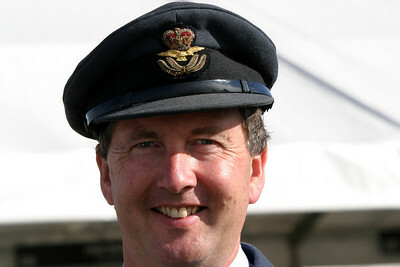 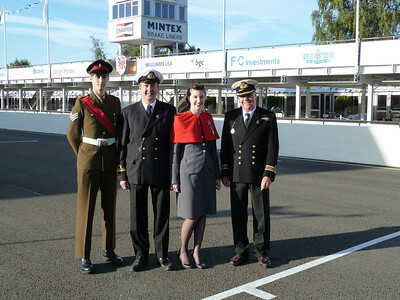 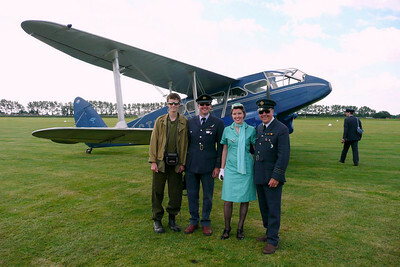 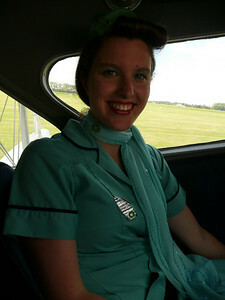 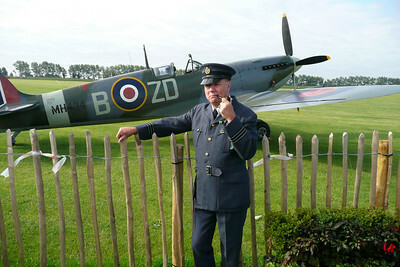 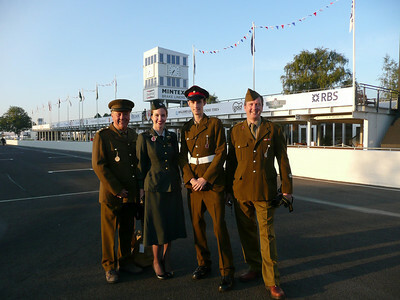 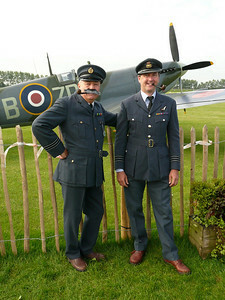 Goodwood Revival, the worlds greatest vintage motor racing spectacle, no other comes close. 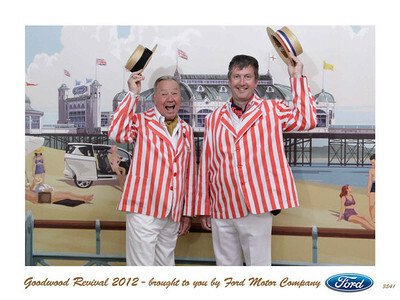 2012 Goodwood Revival on the Ford stand "Earls Court". 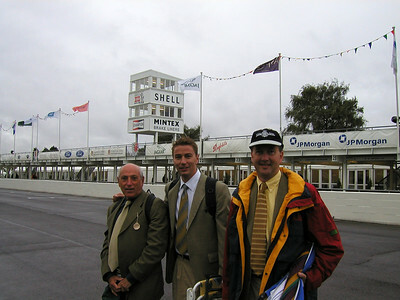 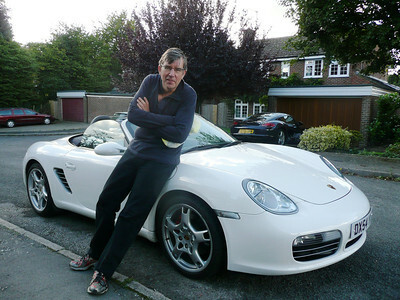 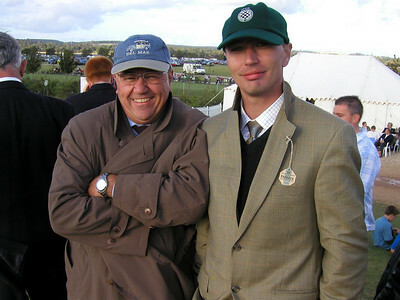 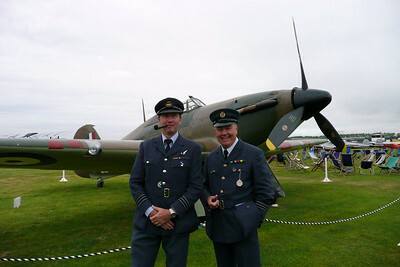 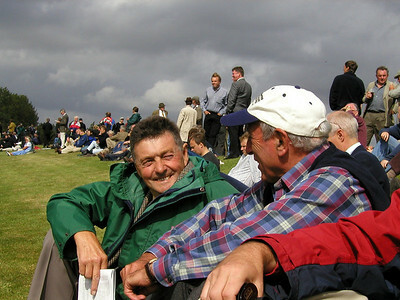 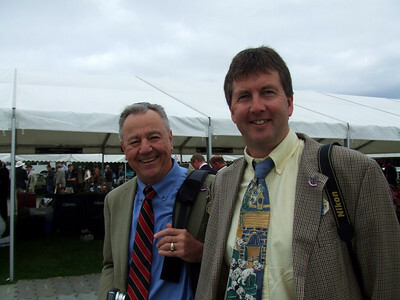 Pat and I, Goodwood 2002, a bit chilly this morning. 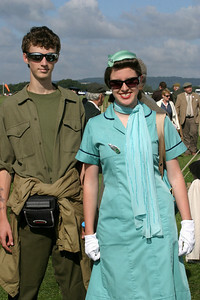 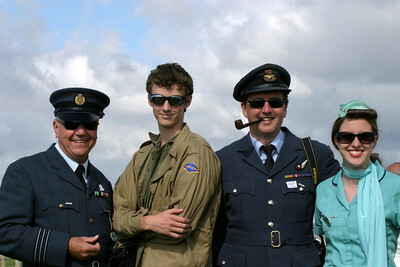 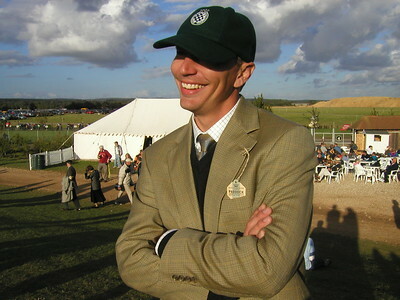 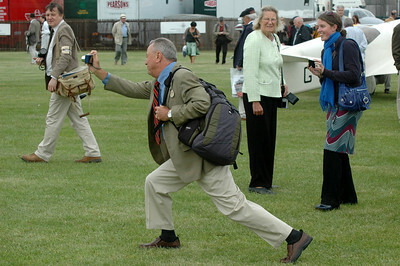 2002 Goodwood revival, the warm member tent.